An evening of relaxed jazz with gourmet burger, bar snacks and cocktails. Doors open at 7PM with food, drinks and music until late. Booking is advised - please call 01364 621720 or email info@thecafeonthegreen.co.uk. 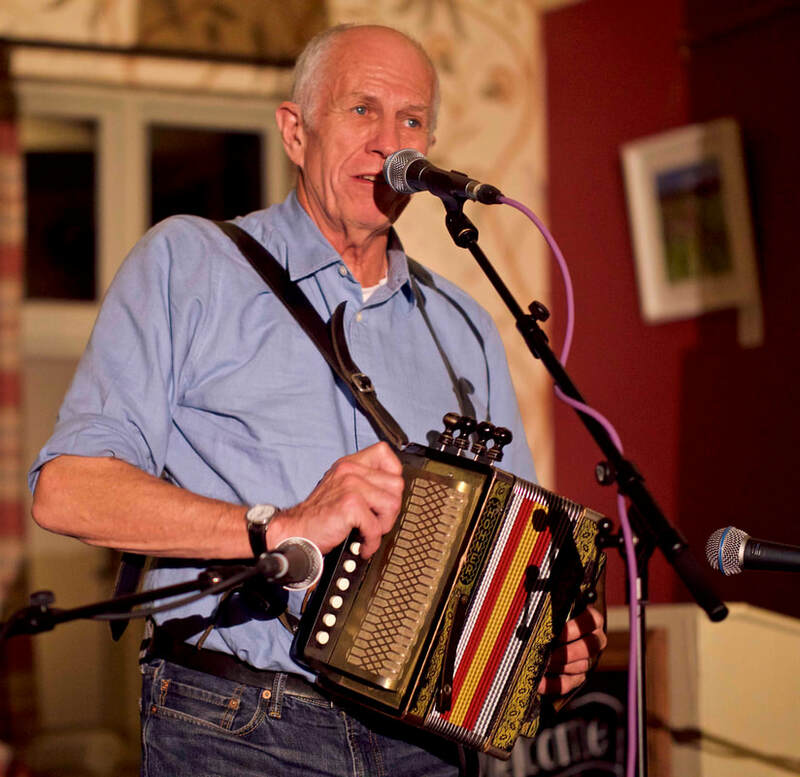 John is one of the most prolific figures on the English folk scene, performing solo, in duos, acoustic groups and electric bands, and has established an enviable reputation as an instrumental virtuoso (melodeon, Anglo concertina and button accordion), as well as a leading interpreter of English folk music. He has been a member of the Albion Country Band, Magic Lantern, The Richard Thompson Band, Umps and Dumps, Steeleye Span, Brass Monkey, Trans-Europe Diatonique, and Band of Hope, as well as numerous ceilidh bands. As songwriter, composer, choreographer, and musical director, he has contributed to over sixty plays in the theatre and on radio. And as featured artiste, band member, or session player, his music can be heard on over 200 different commercial recordings. We are very lucky to have enticed John to make the pilgrimage from his Shropshire home to entertain us on Thursday 4 October at The Cafe on the Green. A sneak peak at some of the dishes on the new breakfast menu coming soon. Look out for the launch date to be announced soon. The beautiful village of Widecombe-in-the-Moor lies between green fields and high, moorland hills in a sheltered valley on the East side of Dartmoor. 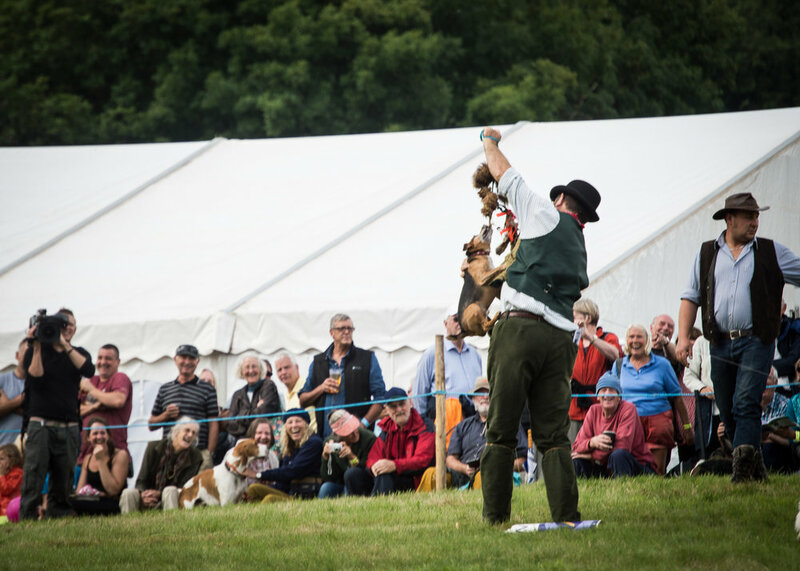 Run entirely by volunteers to raise money for local good causes, aswell as providing an opportunity for farmers to compare the size of their tractors, Widecombe Fair takes place on the second Tuesday of September each year and attracts visitors from far and wide.